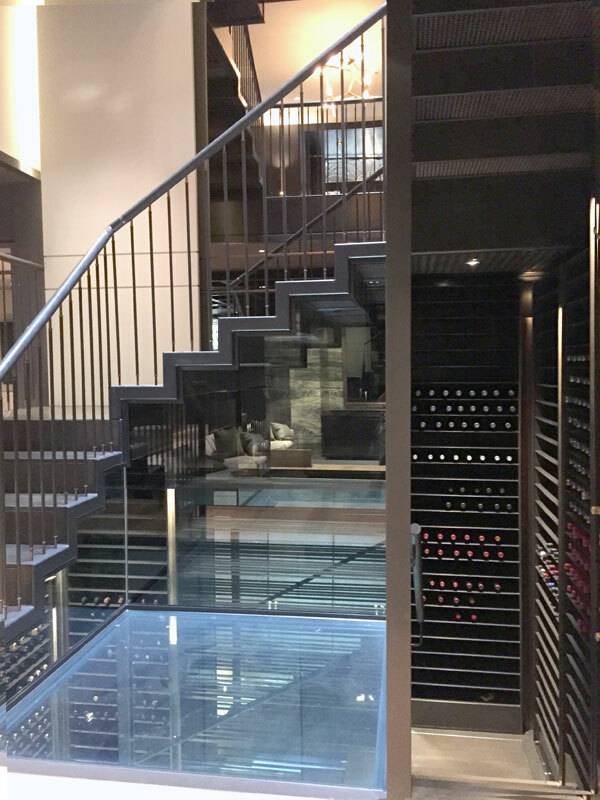 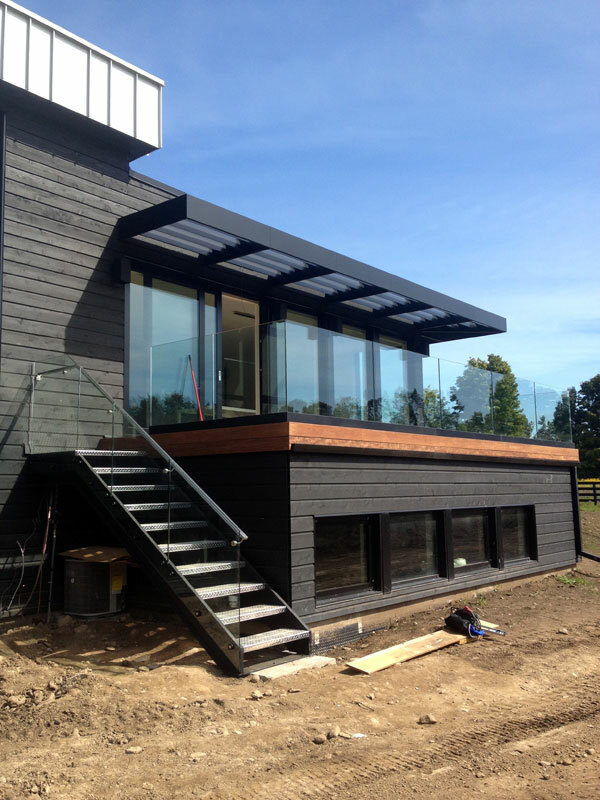 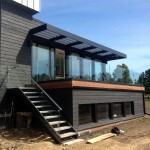 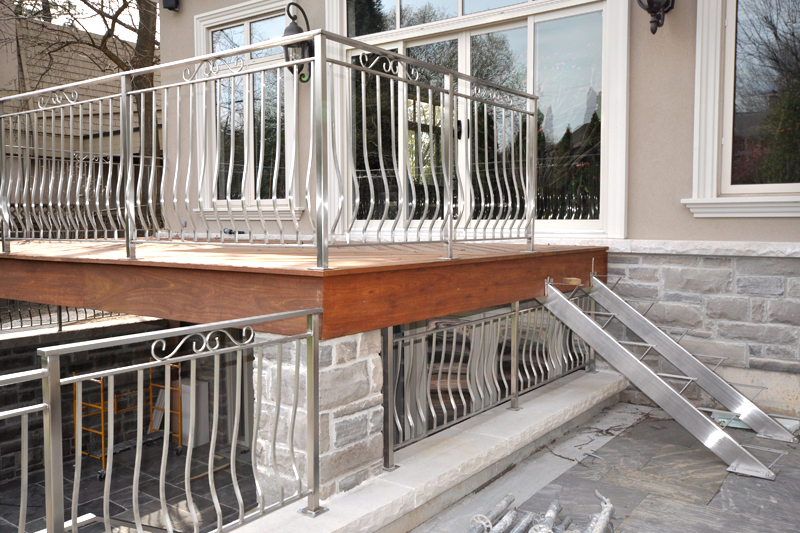 Cable railing systems can be used either for interior or exterior applications and are the ideal solution when looking for an exceptionally sleek, modern and nearly unobstructed views railing system. 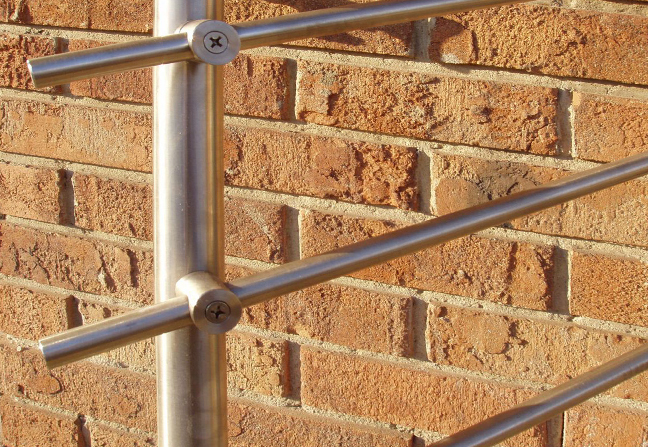 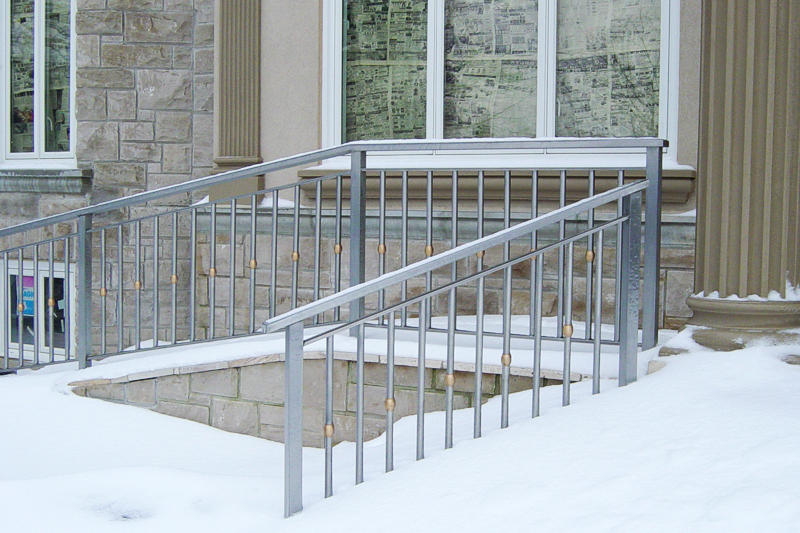 Crossbar railing systems offer minimalistic yet visually stunning look together with exceptional durability. 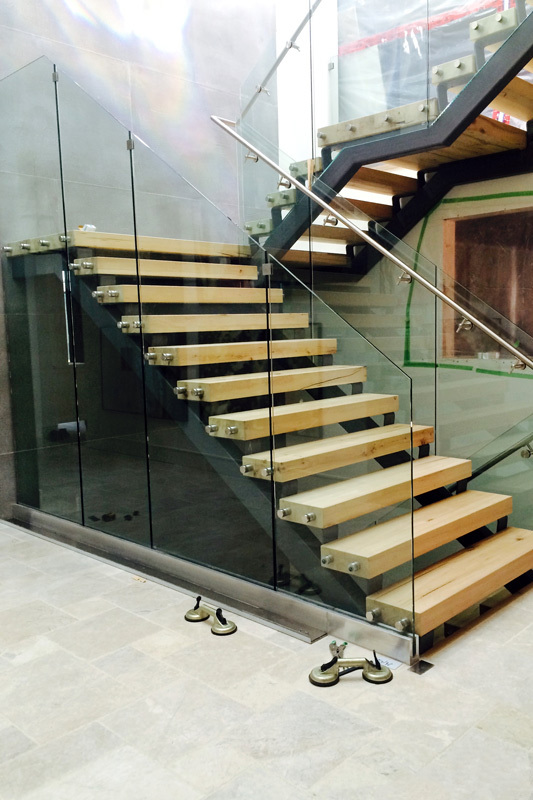 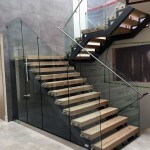 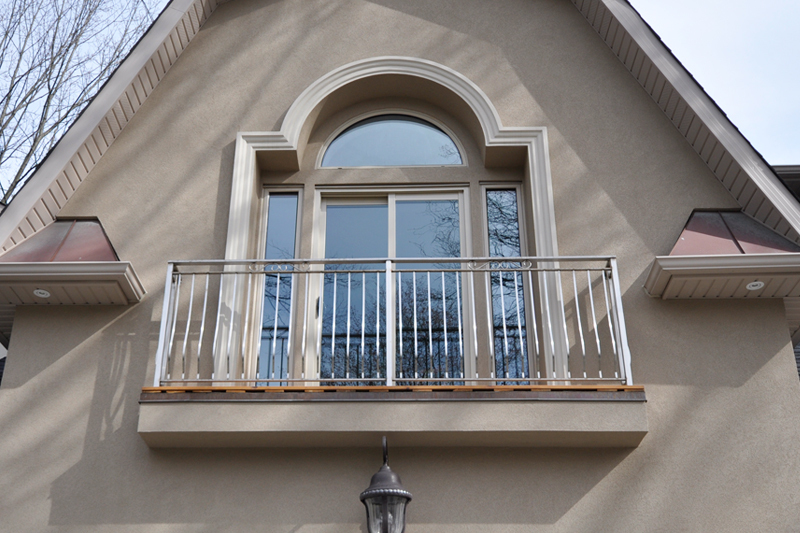 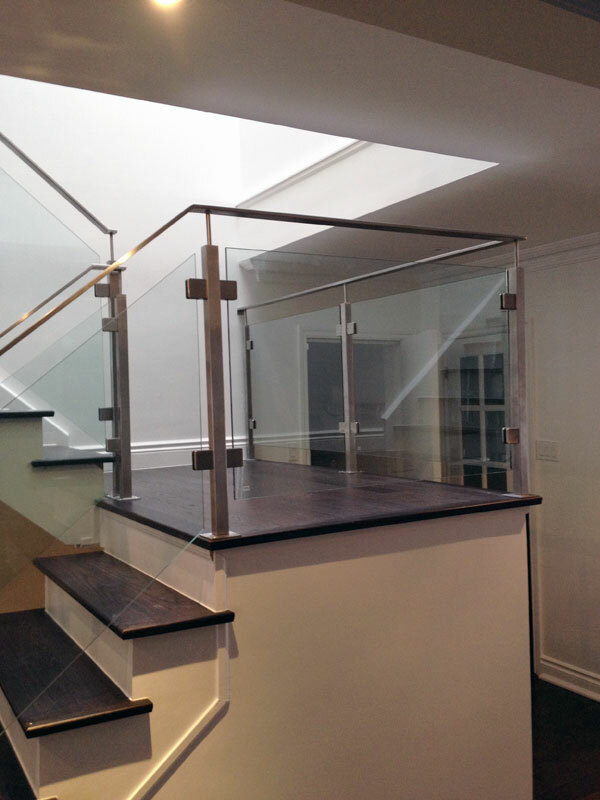 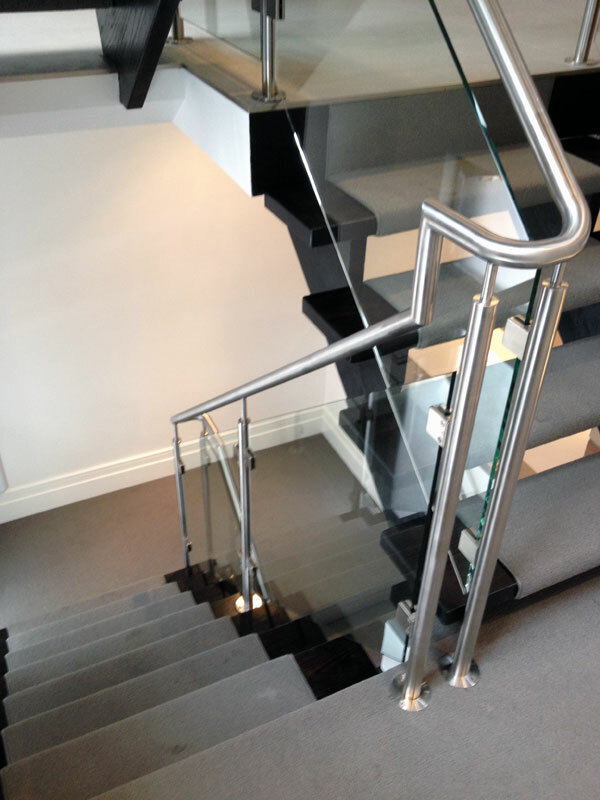 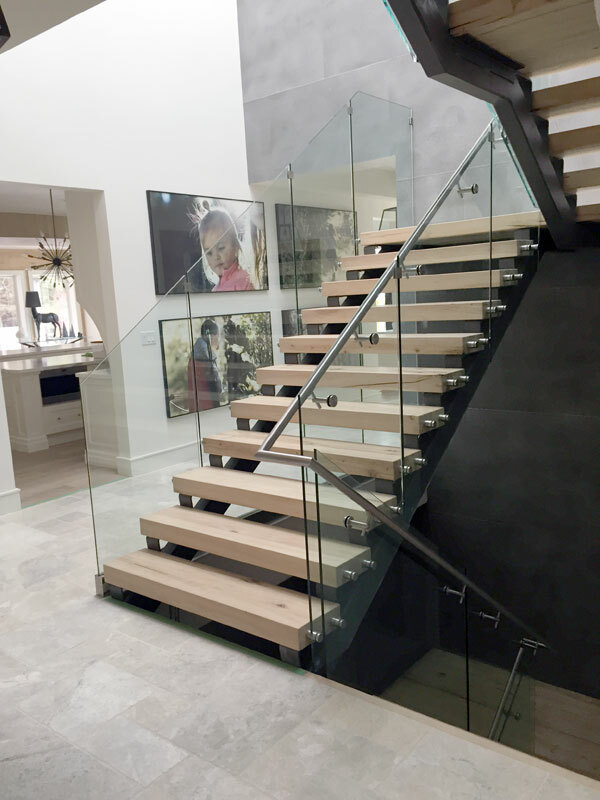 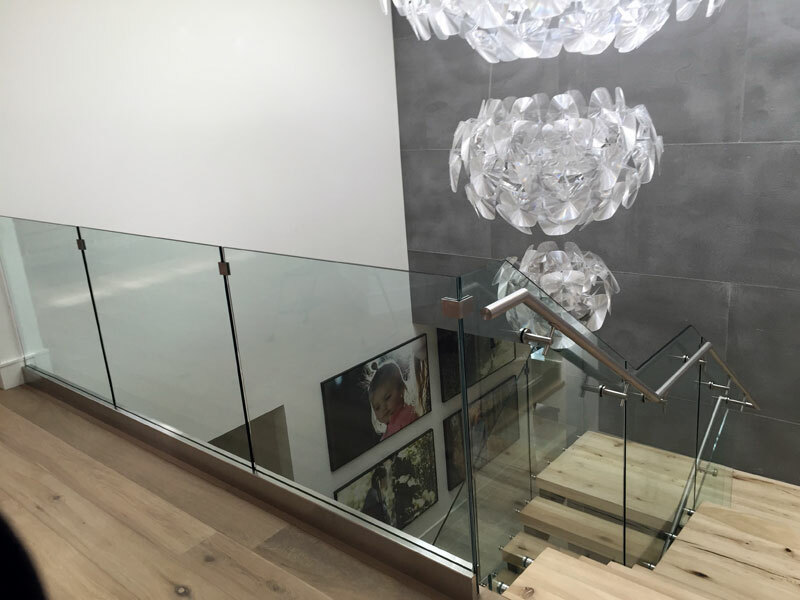 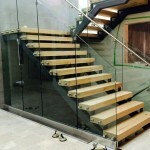 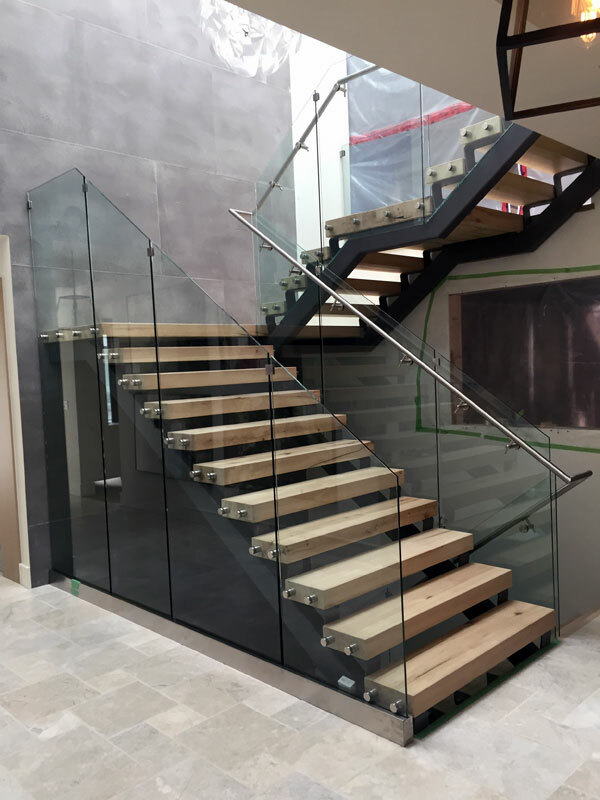 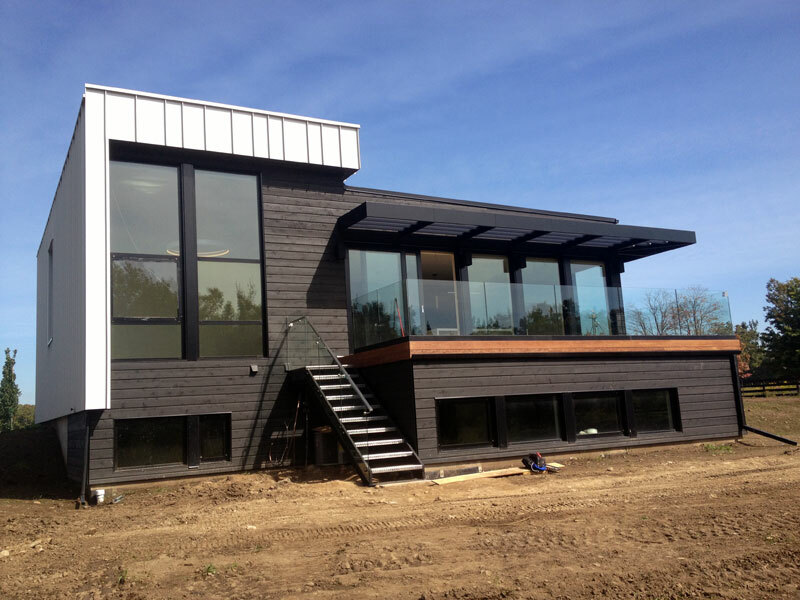 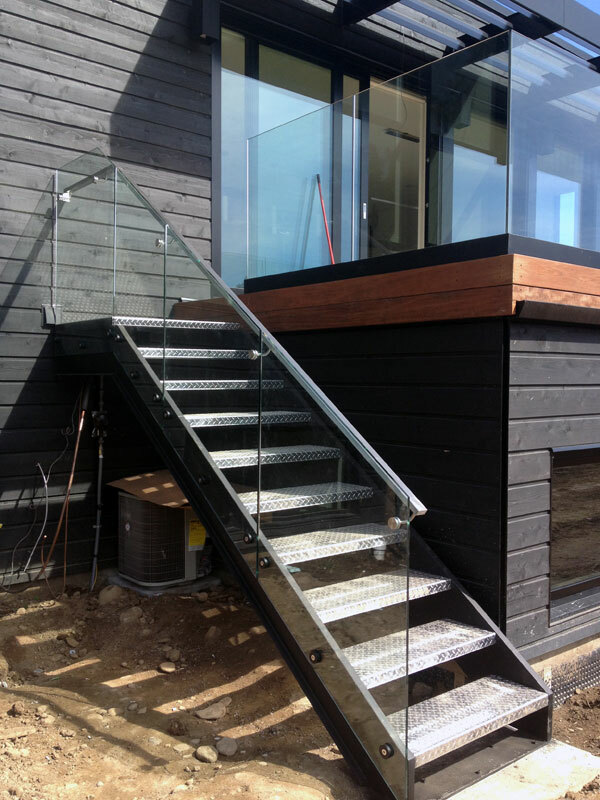 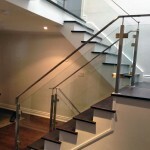 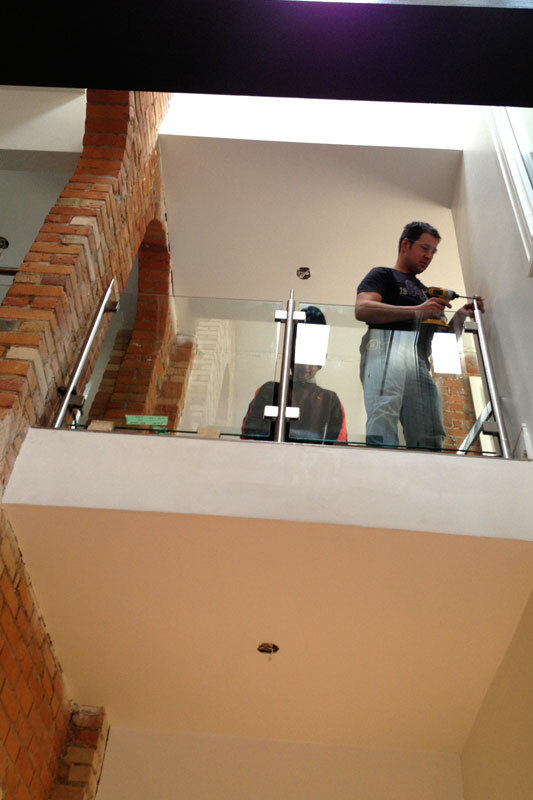 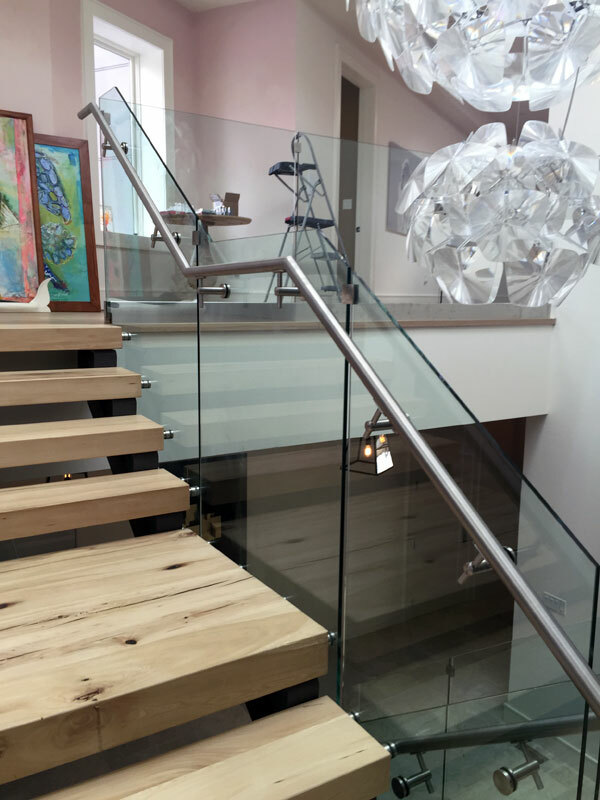 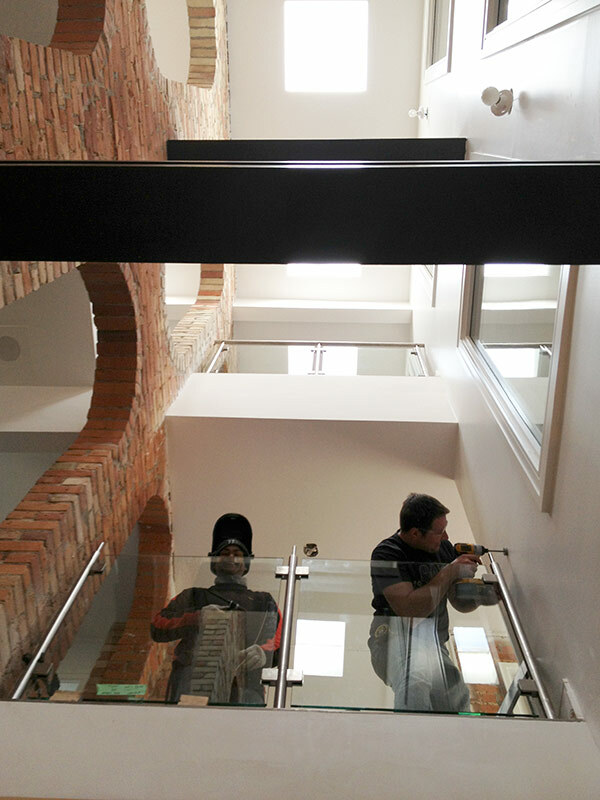 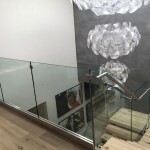 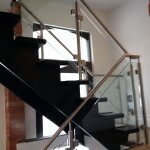 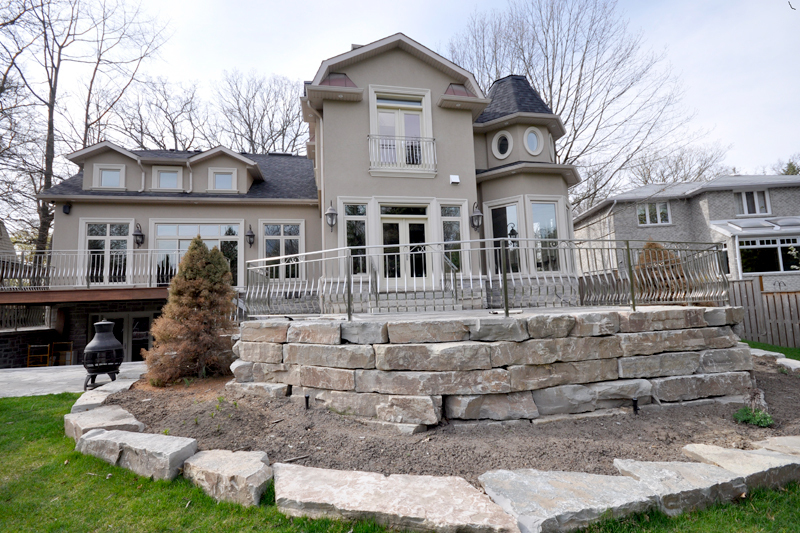 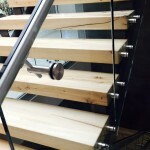 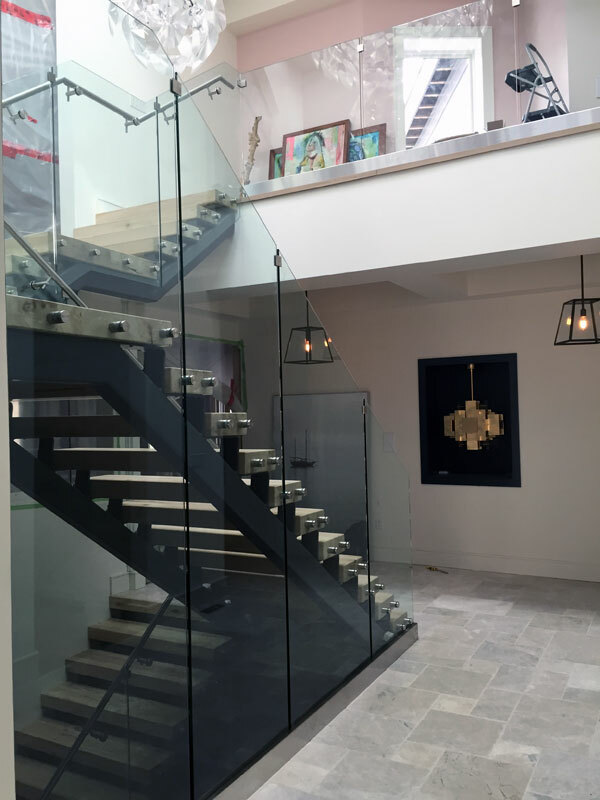 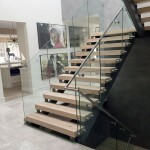 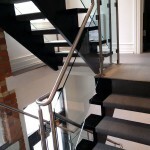 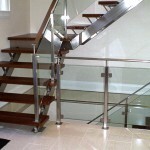 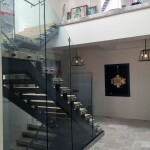 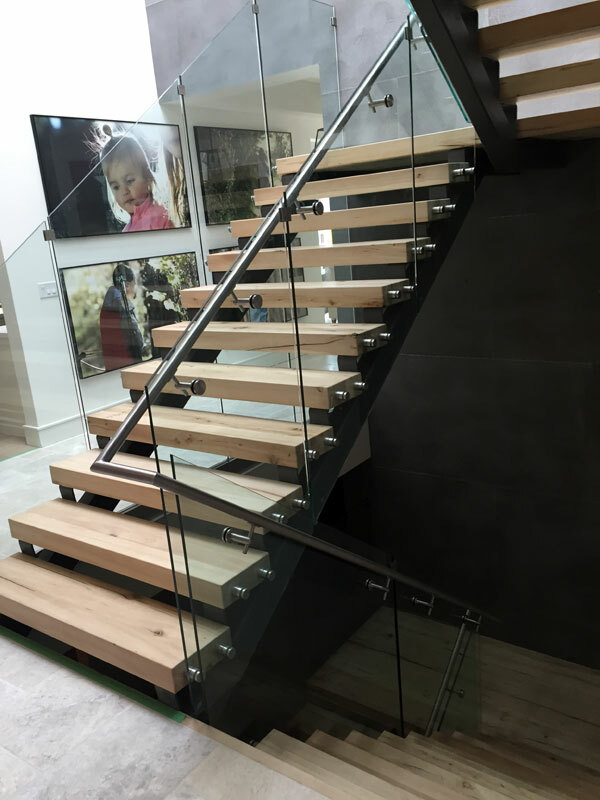 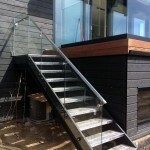 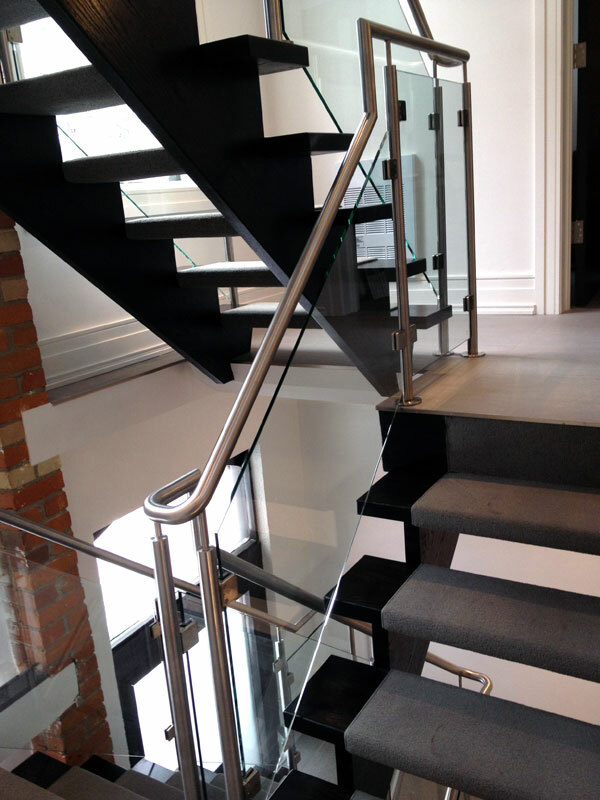 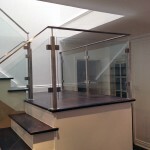 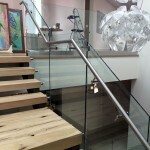 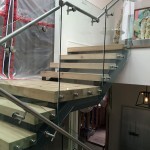 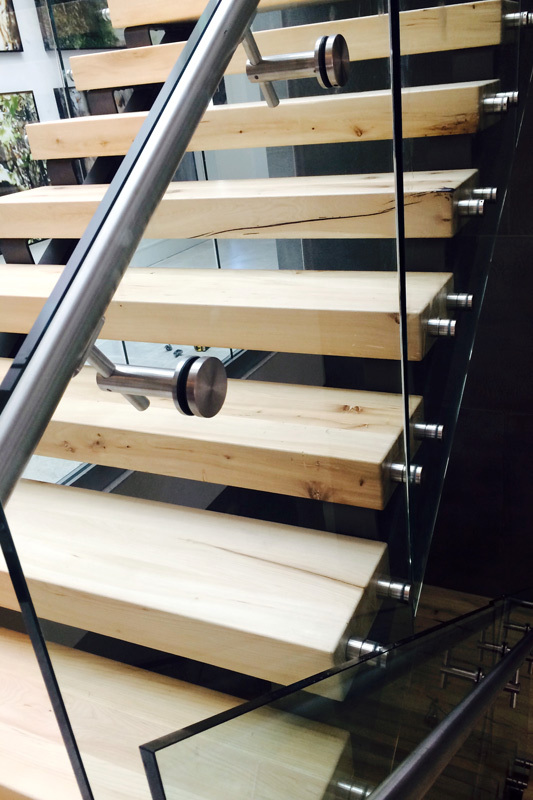 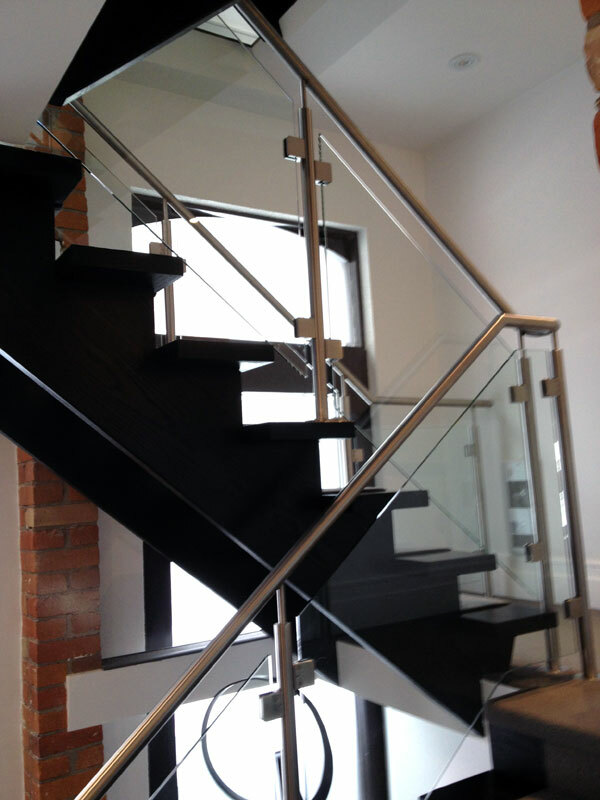 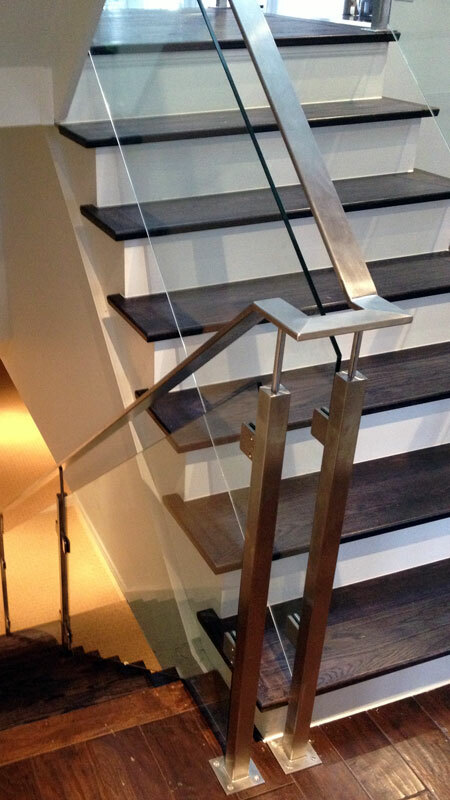 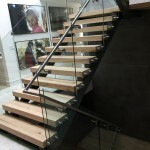 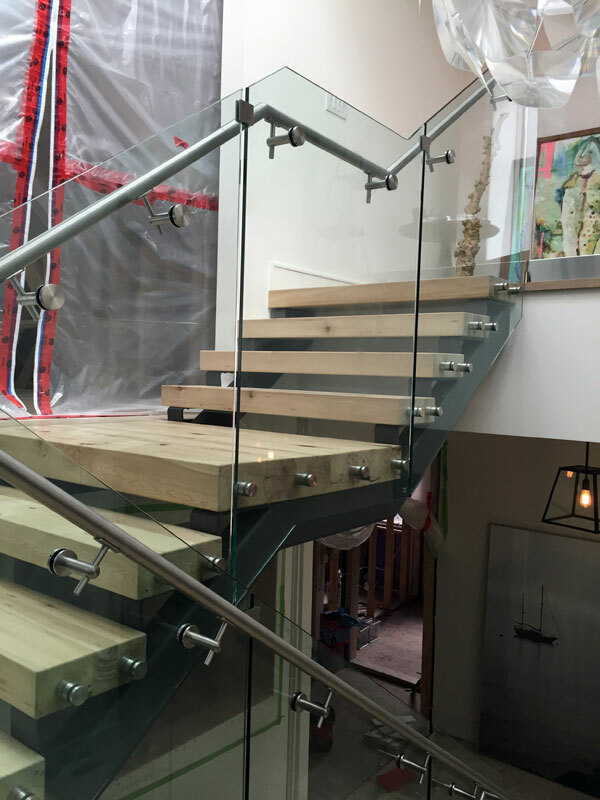 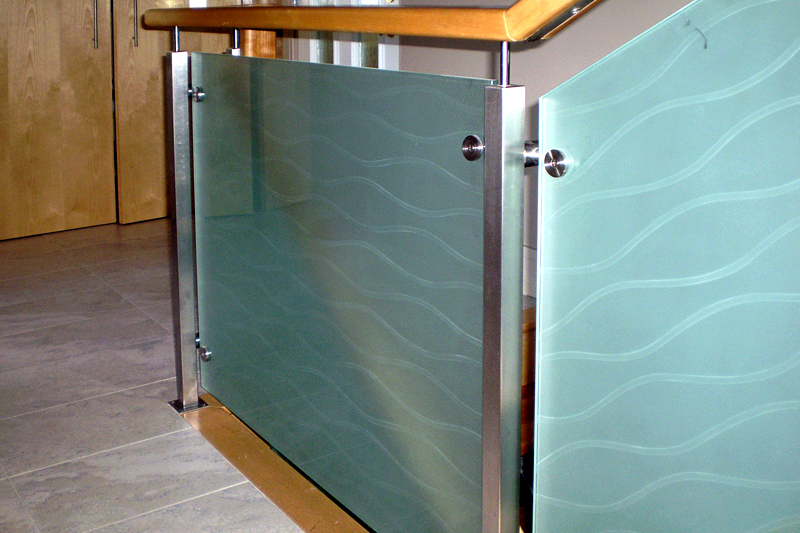 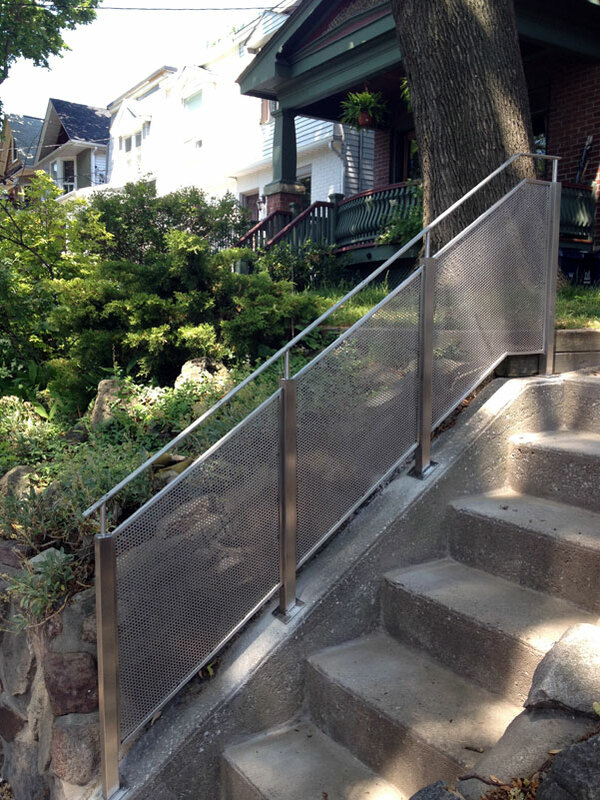 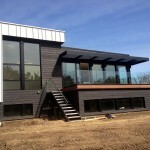 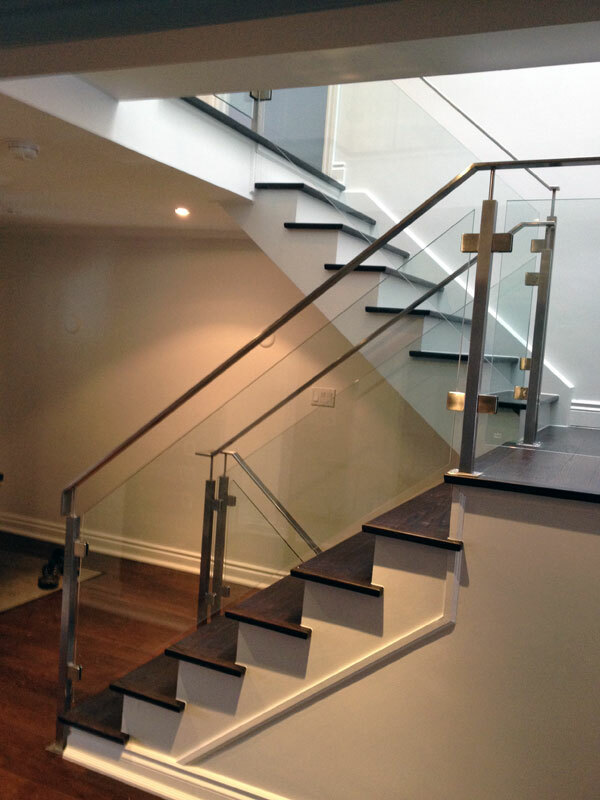 Glass railing systems offer sleek, modern and completely unobstructed view comparing to other railing systems. 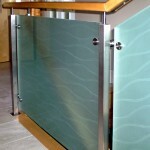 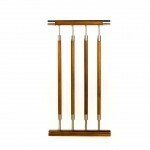 Made of thick, tempered glass they are very durable and safe and do not grow weak over time. 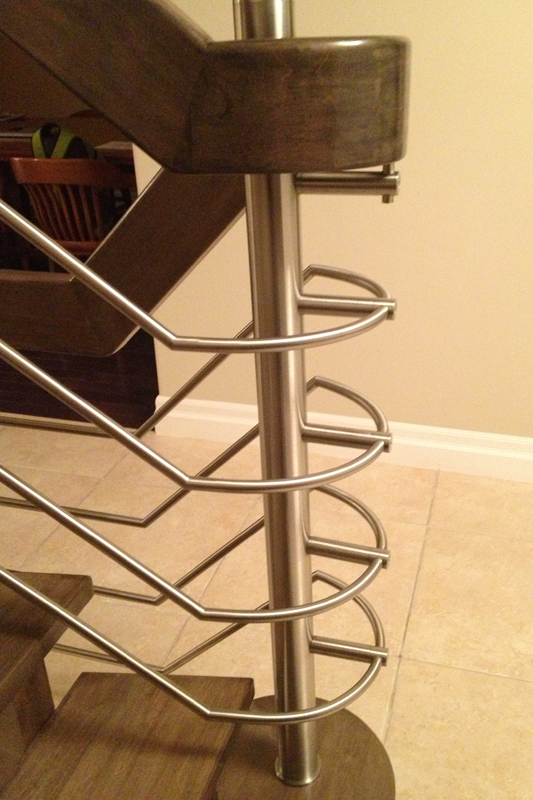 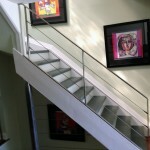 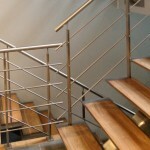 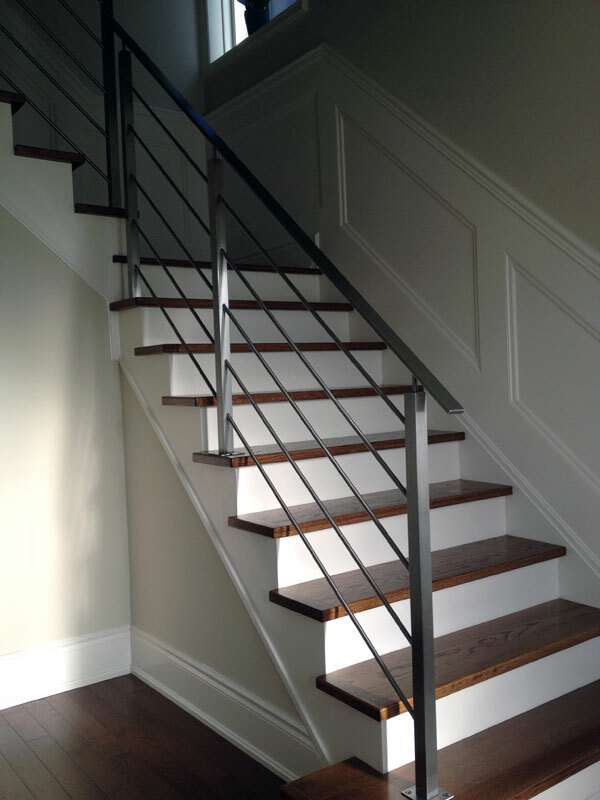 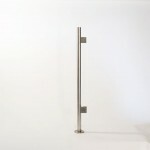 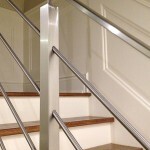 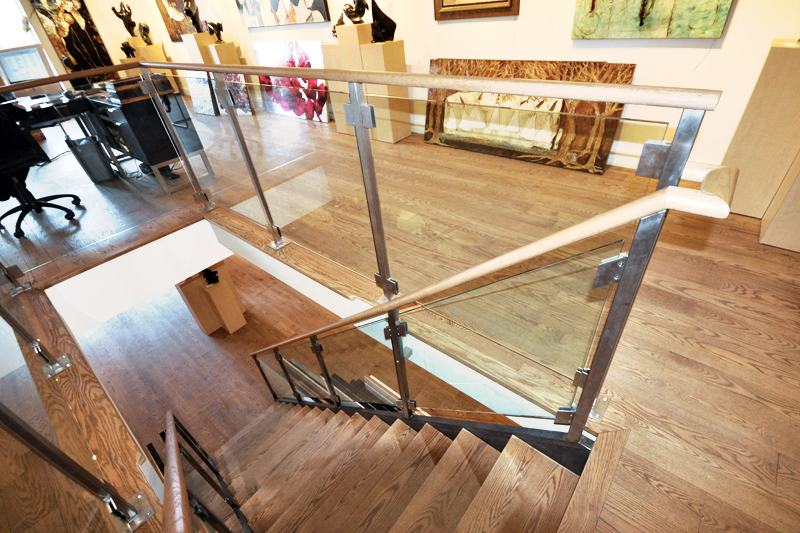 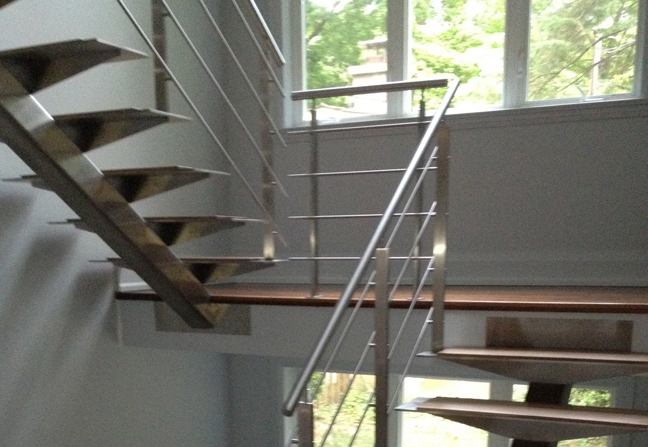 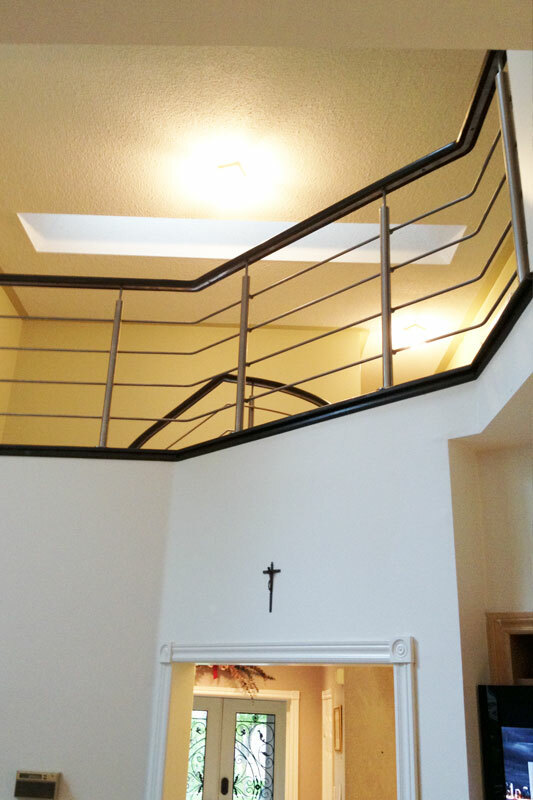 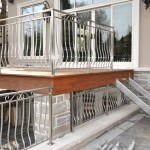 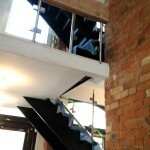 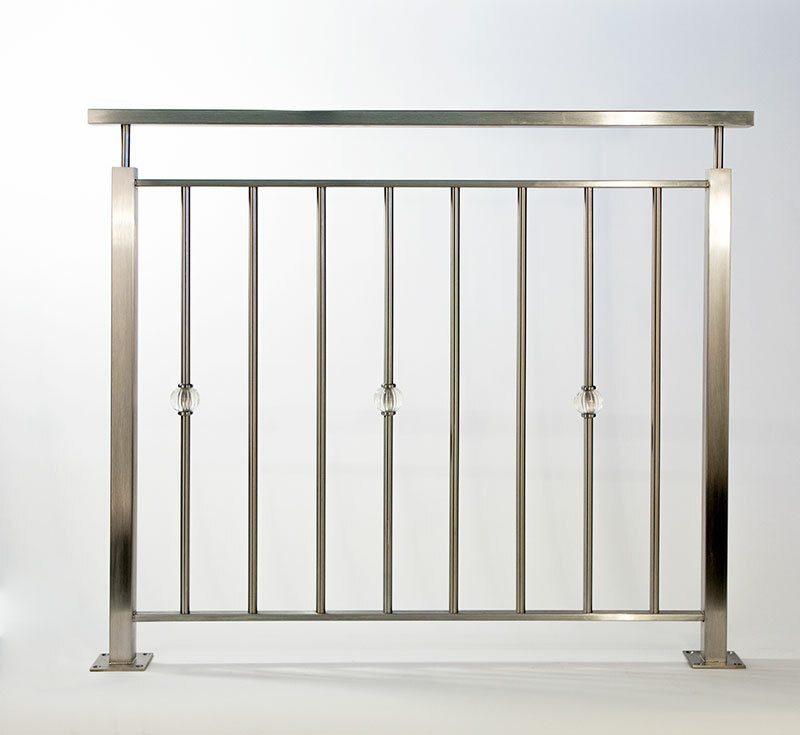 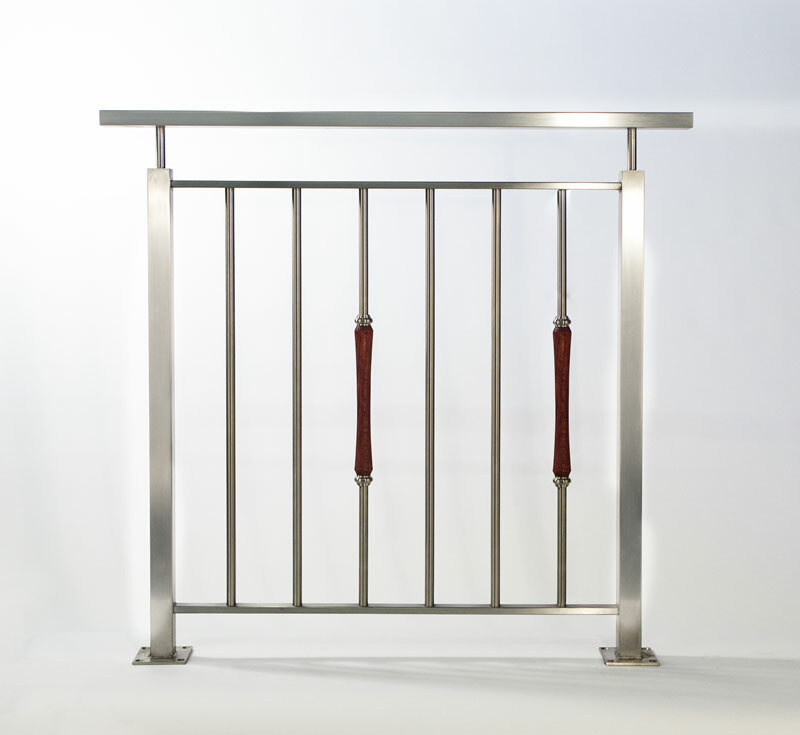 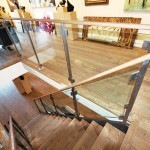 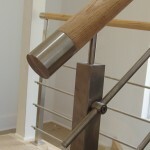 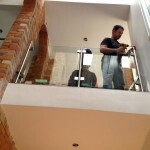 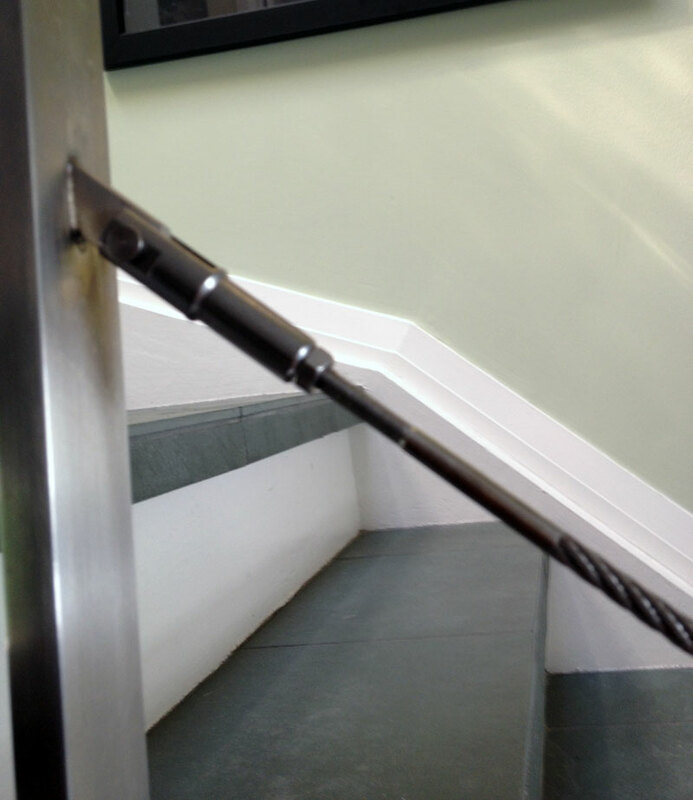 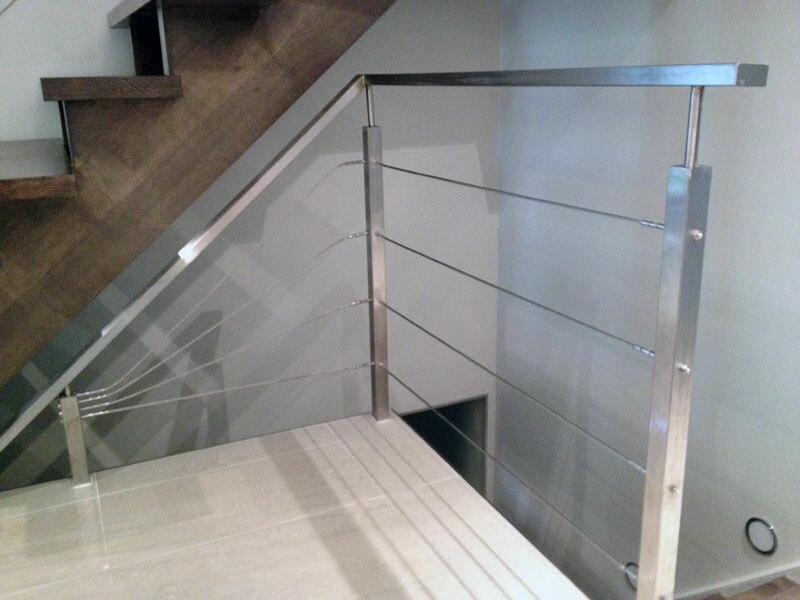 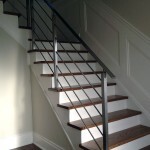 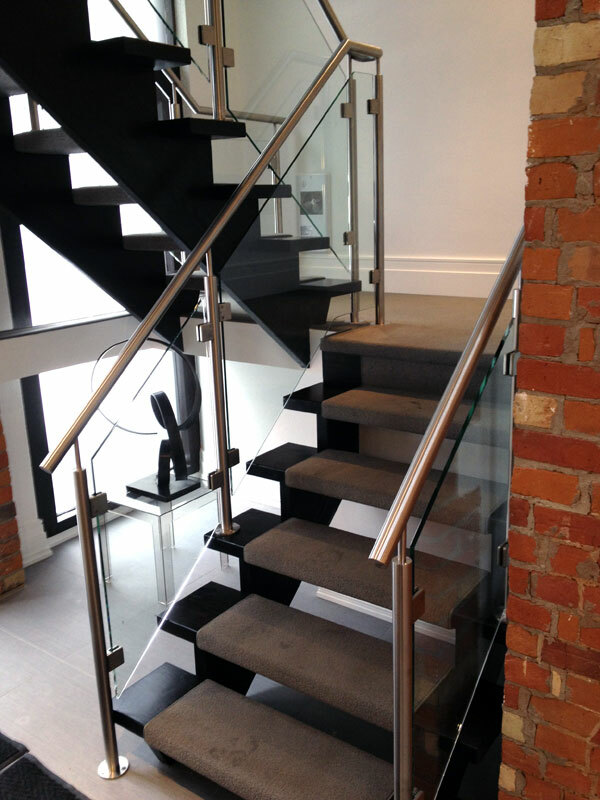 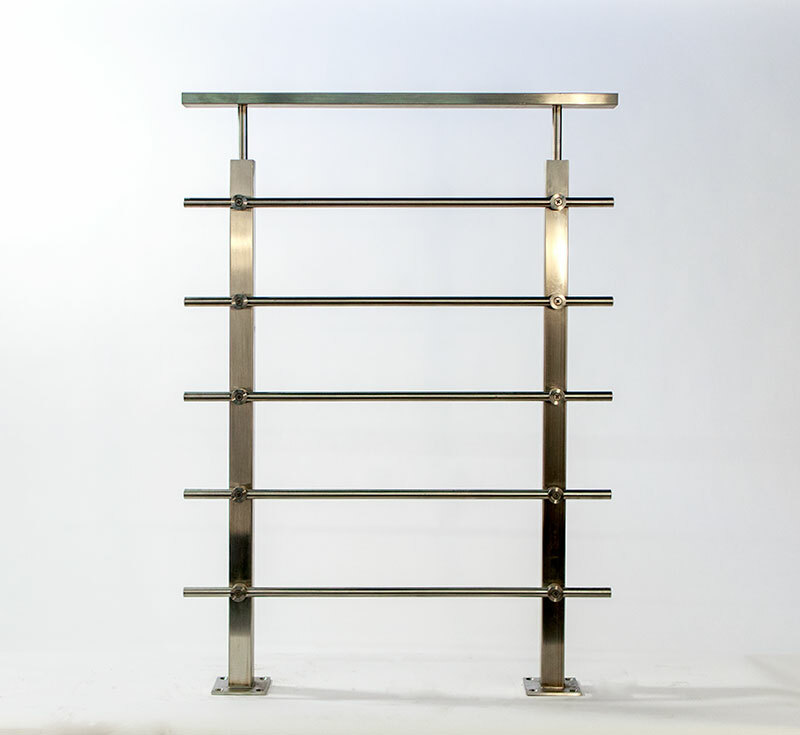 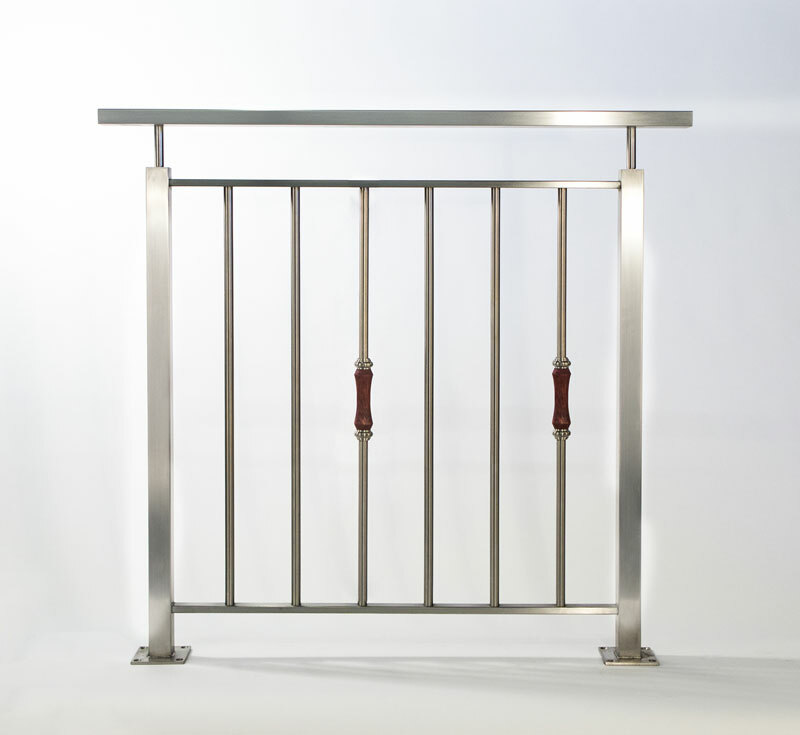 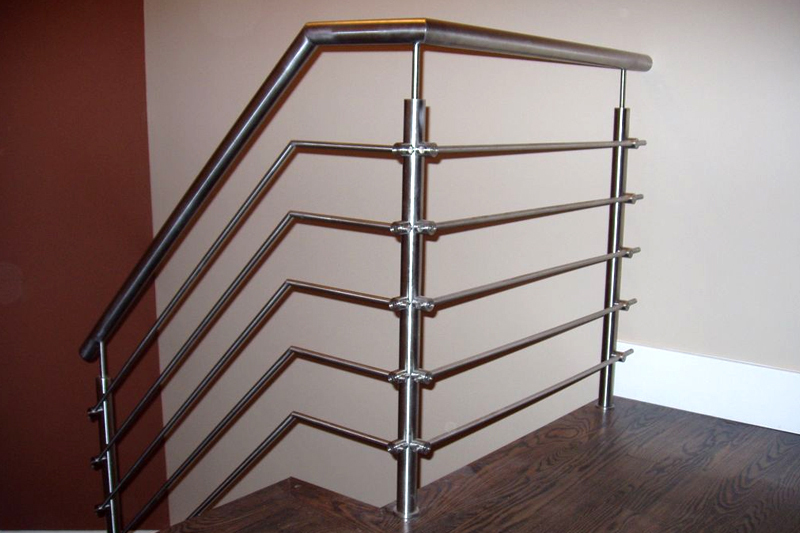 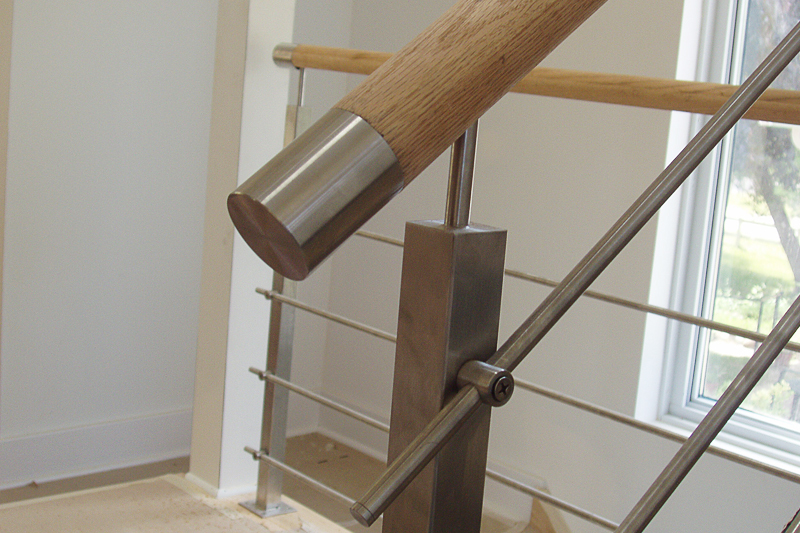 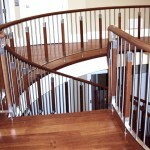 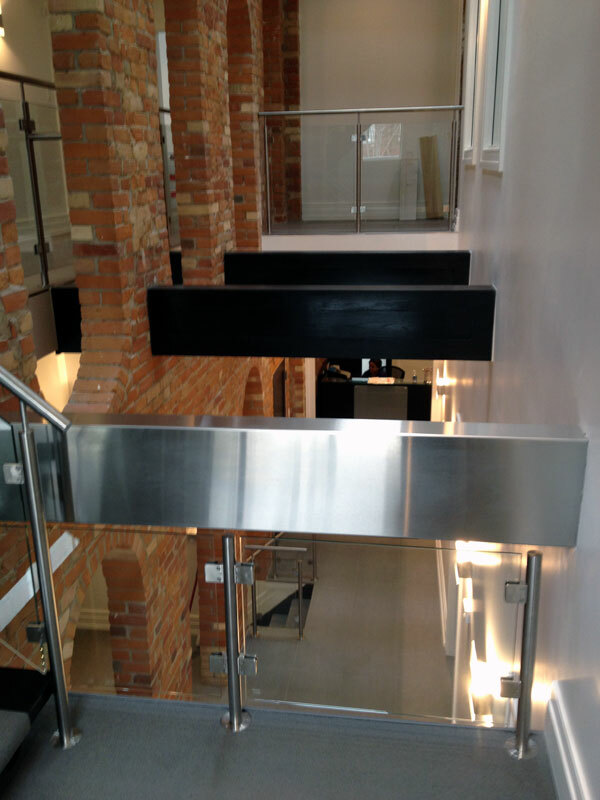 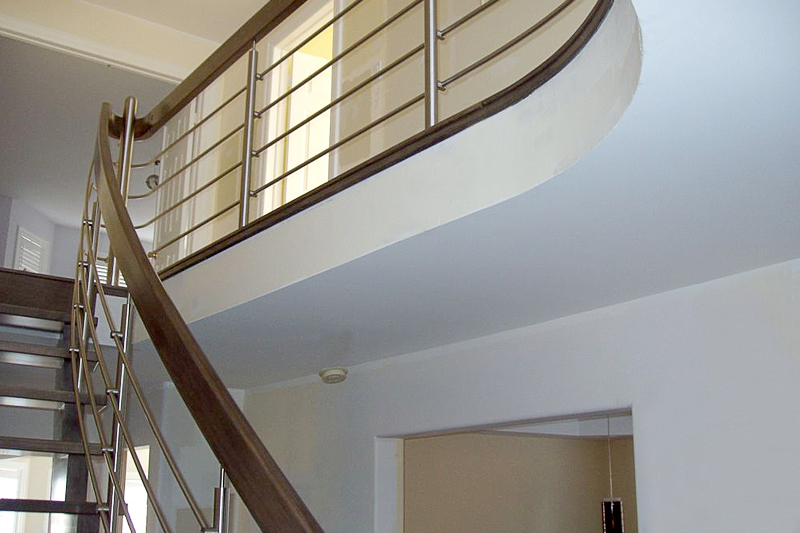 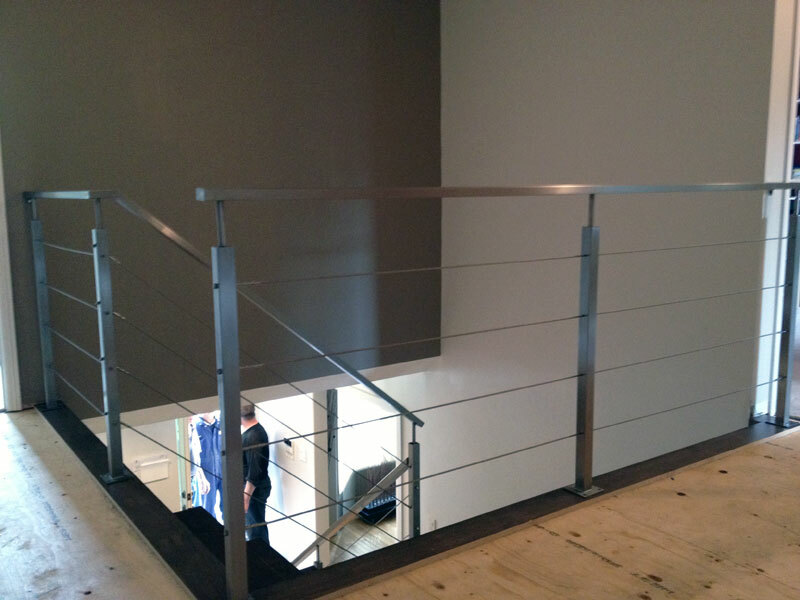 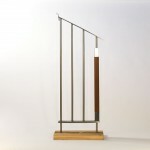 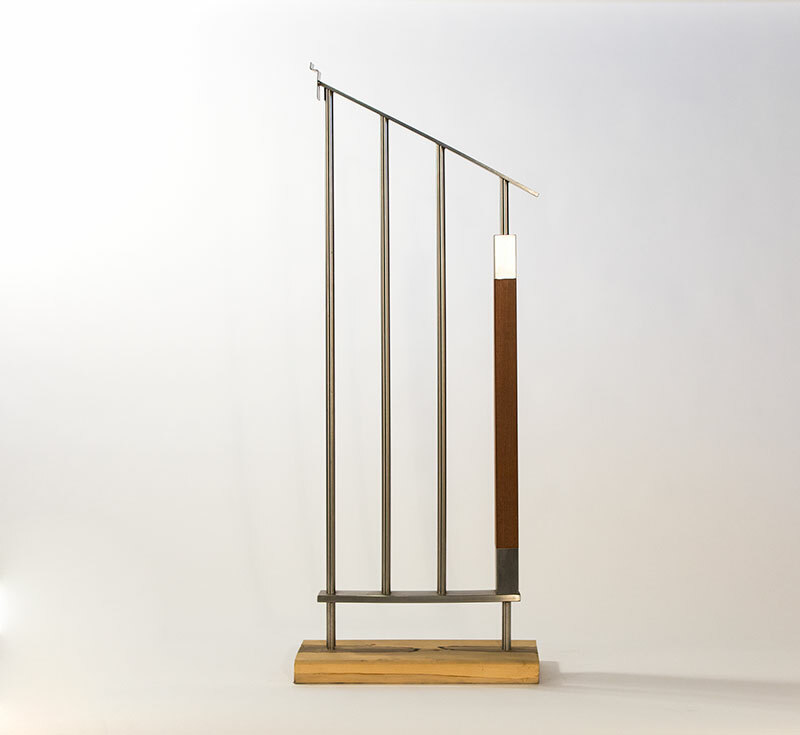 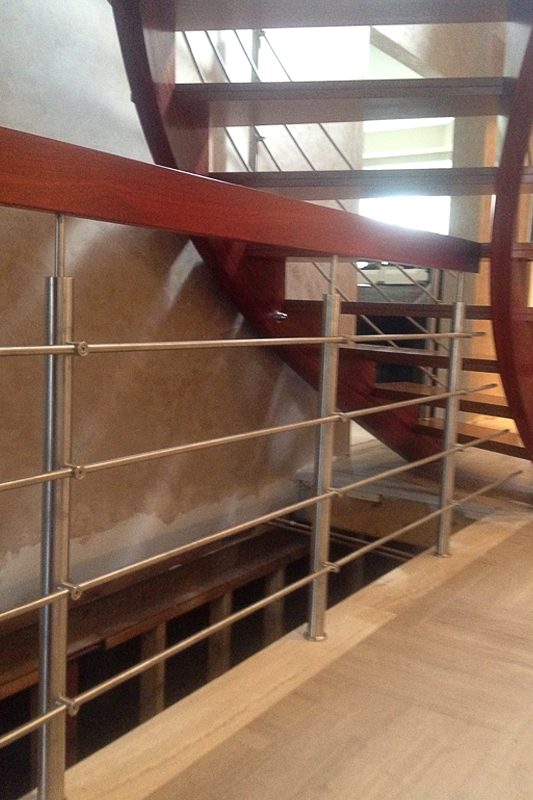 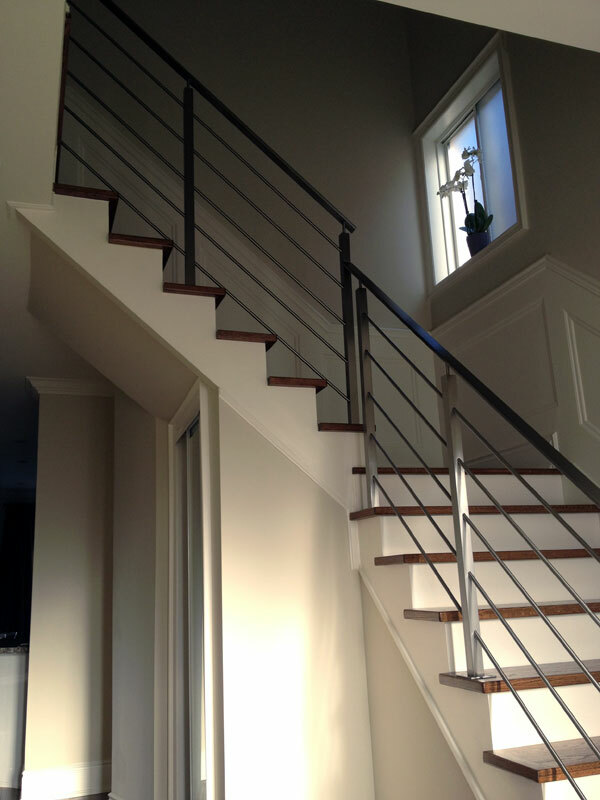 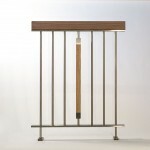 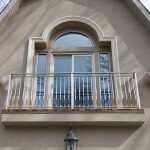 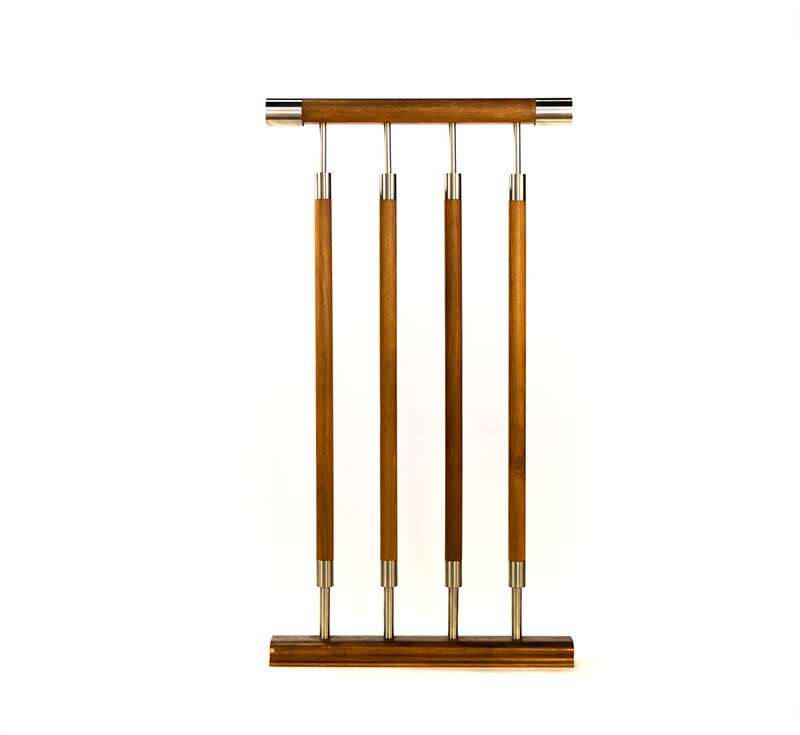 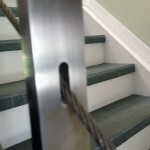 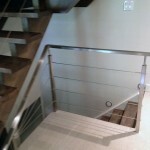 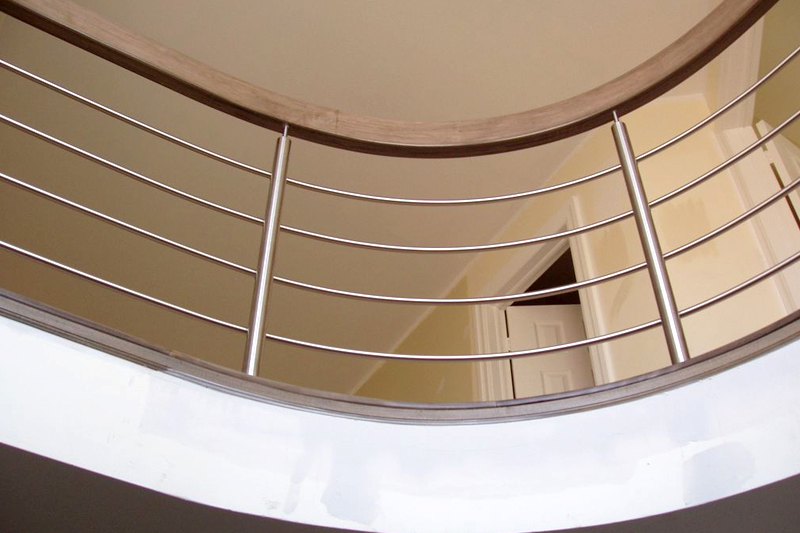 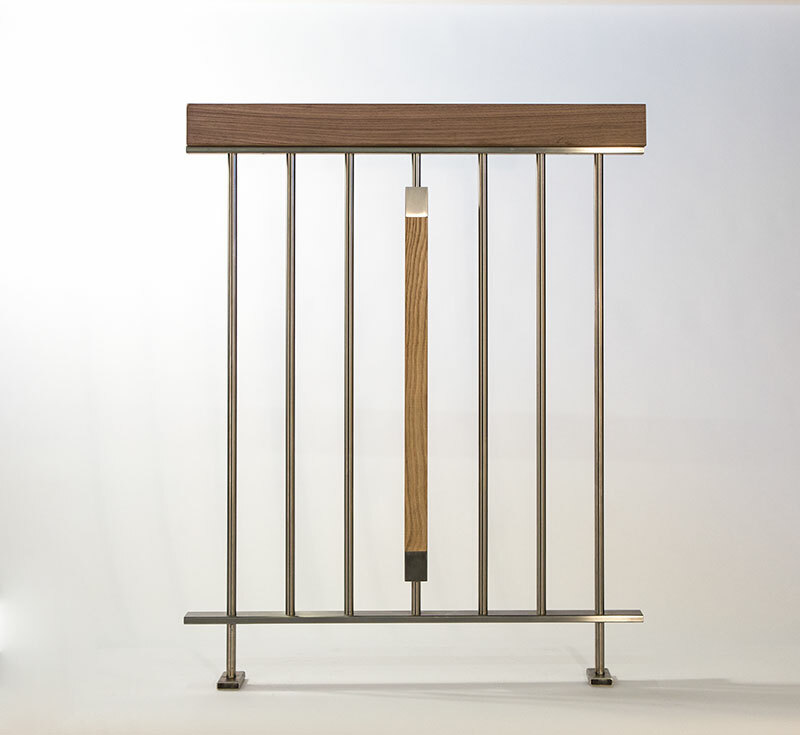 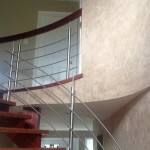 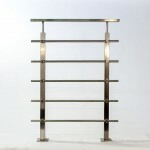 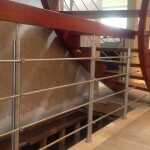 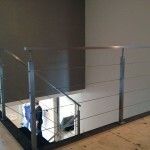 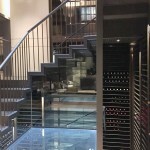 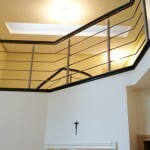 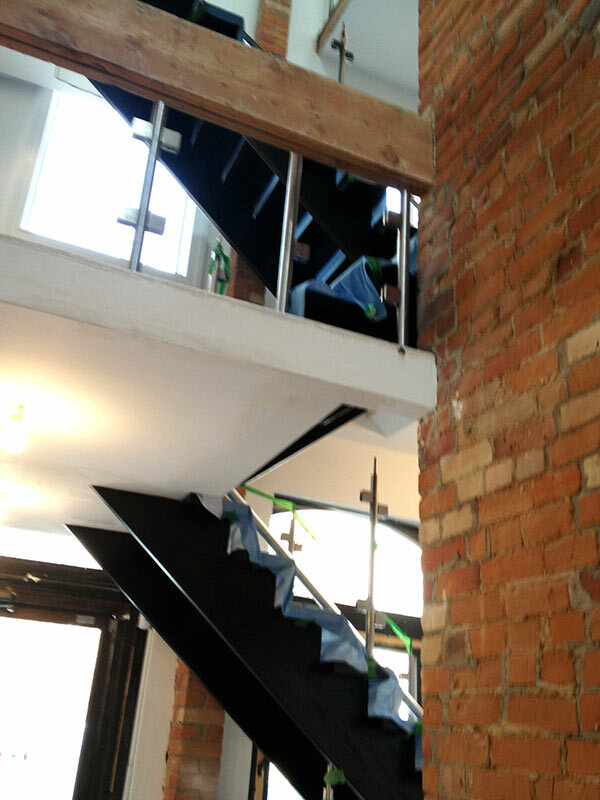 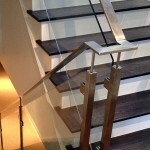 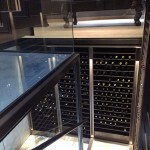 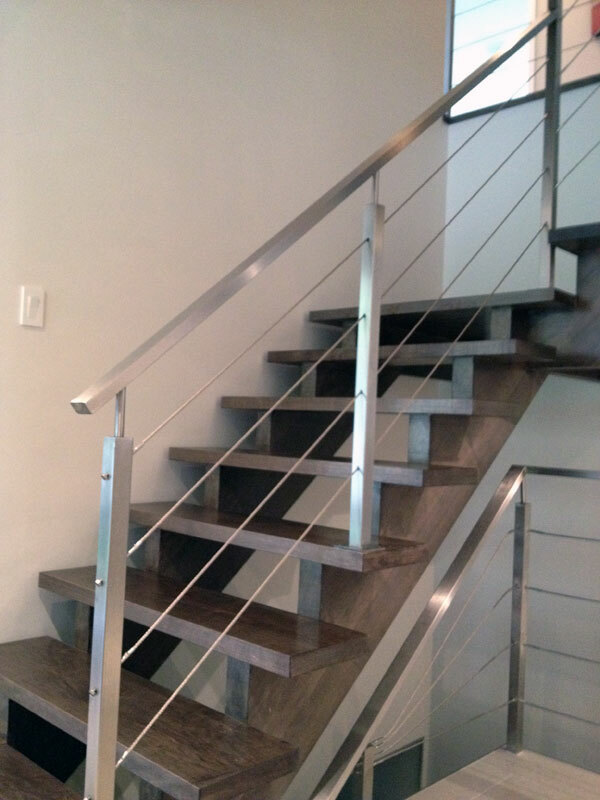 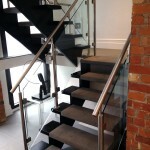 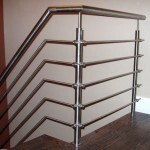 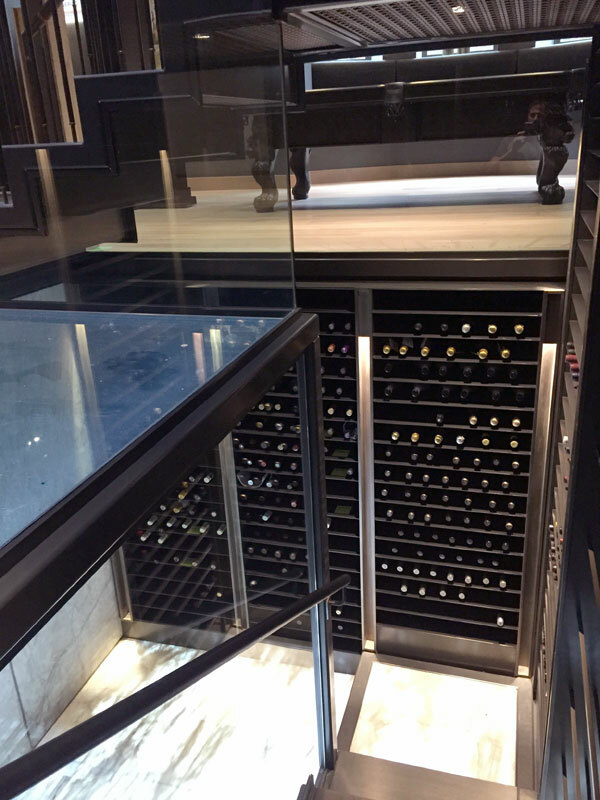 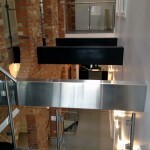 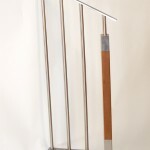 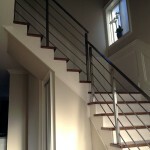 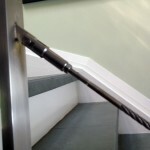 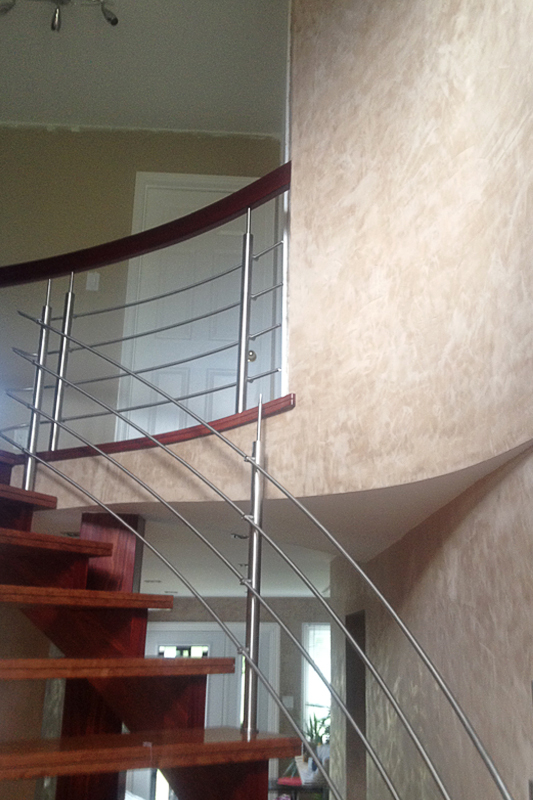 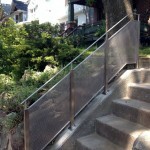 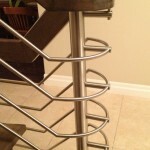 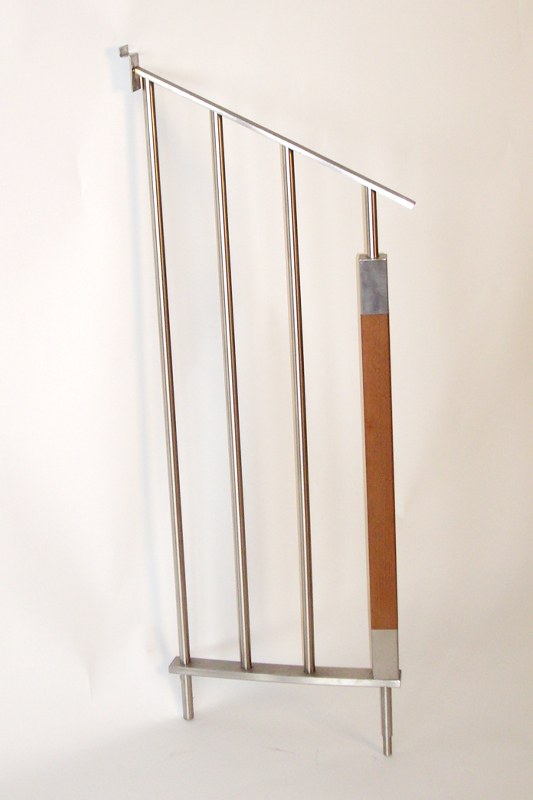 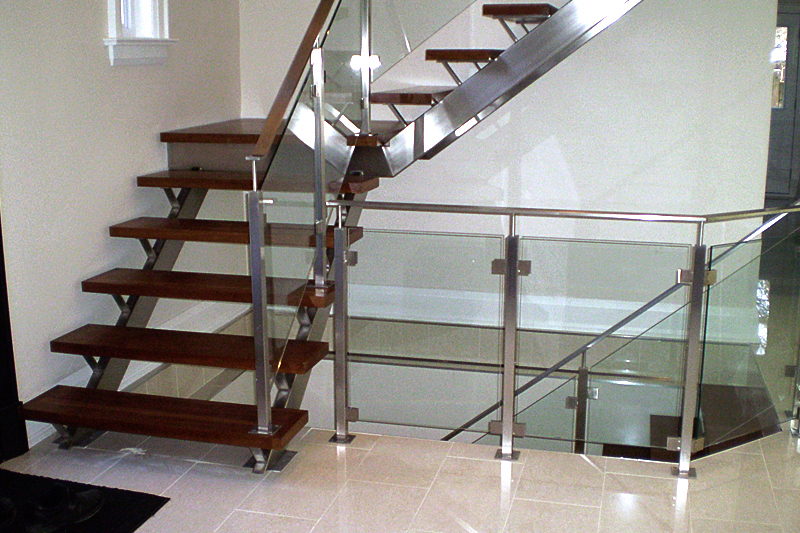 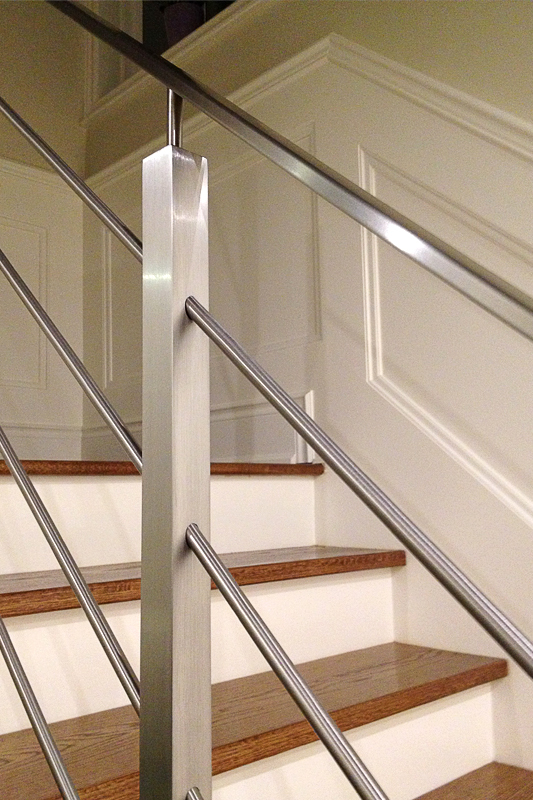 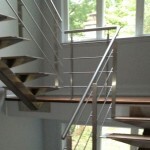 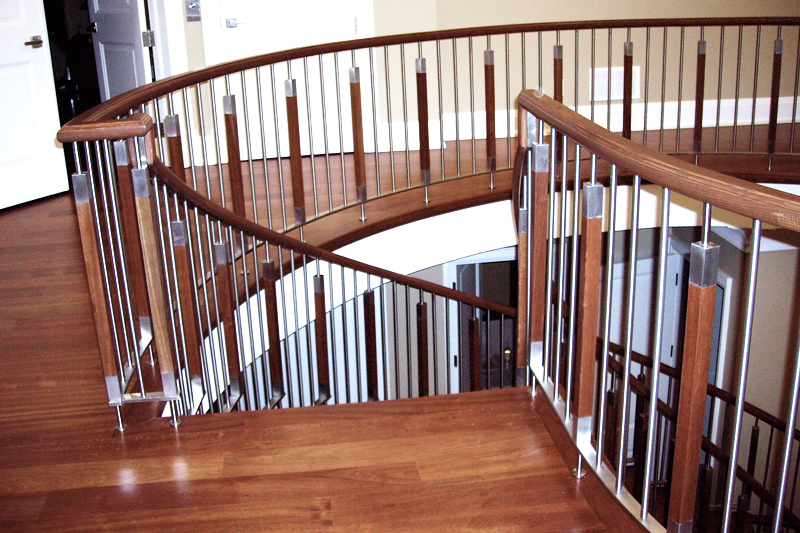 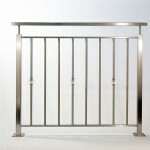 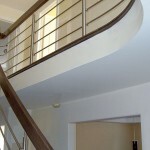 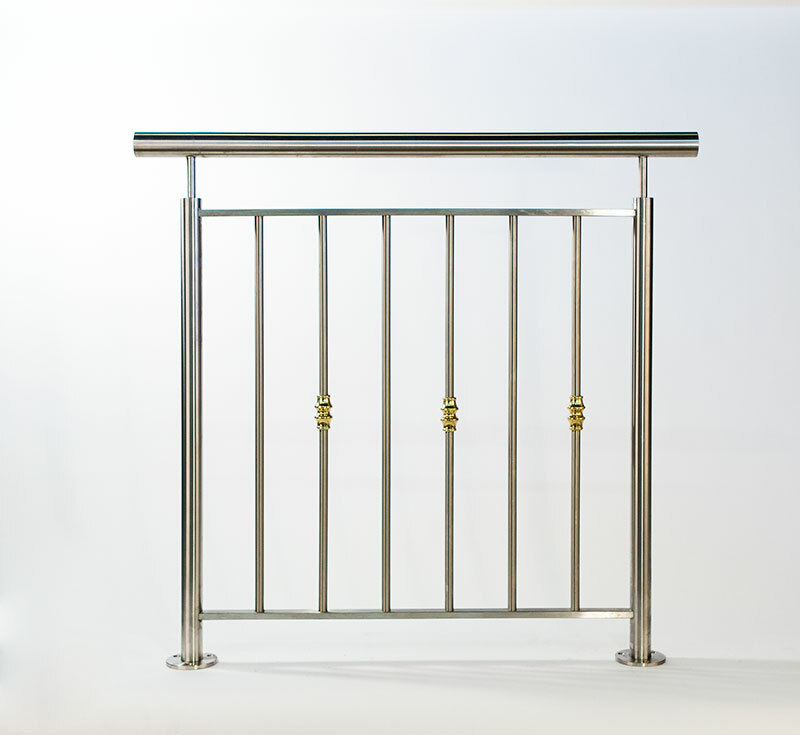 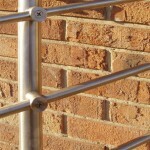 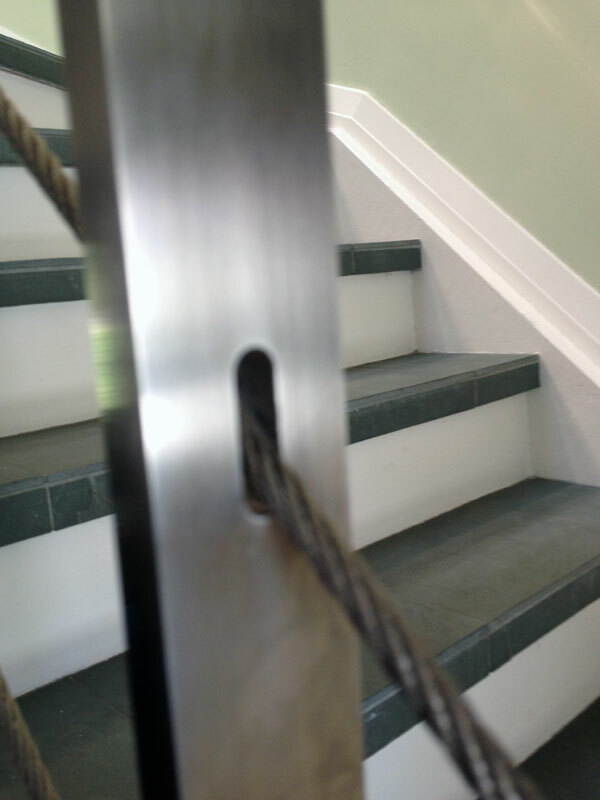 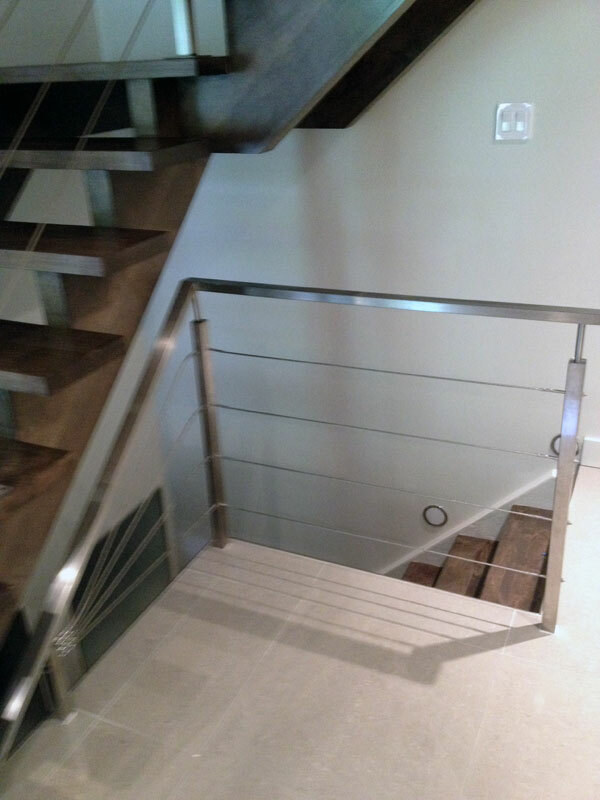 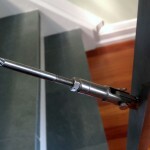 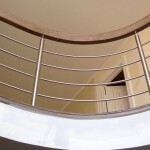 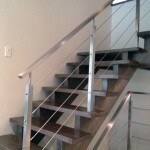 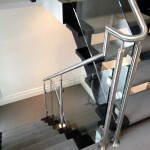 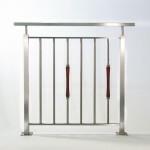 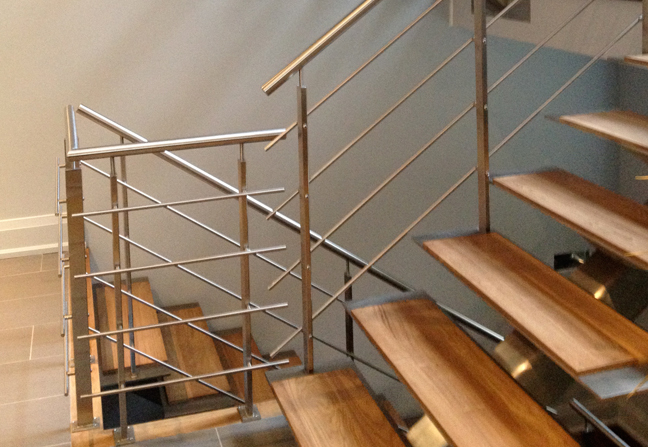 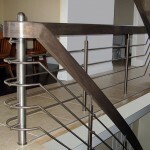 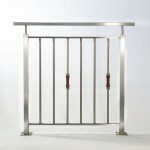 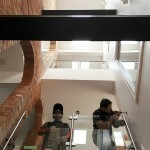 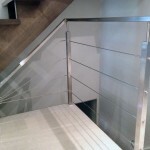 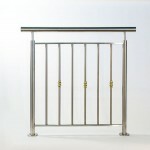 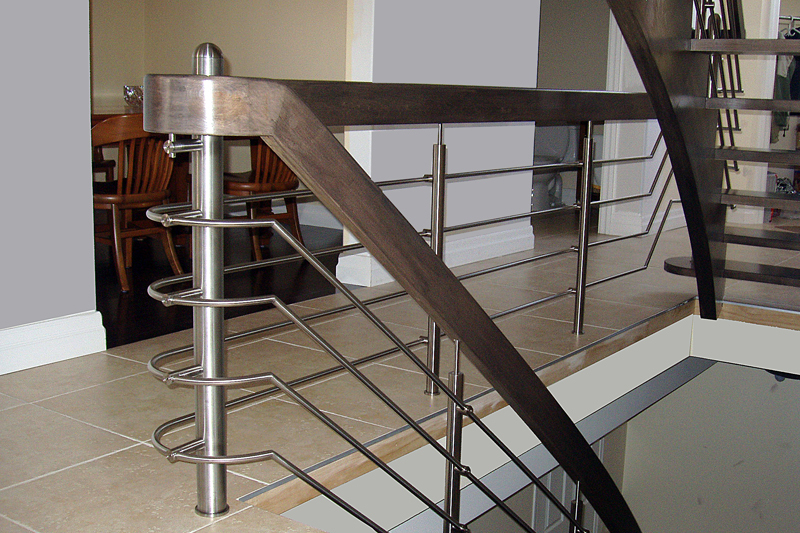 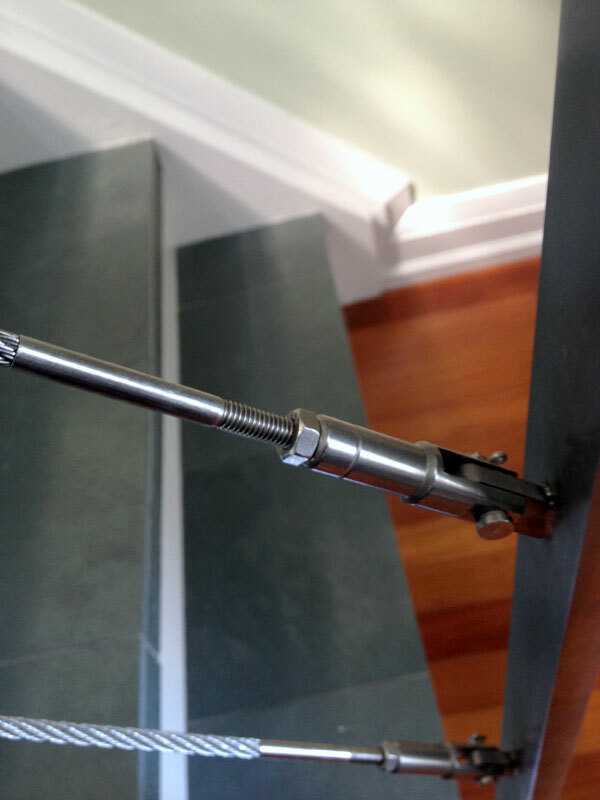 Please take a minute to browse our stainless steel railing gallery below. 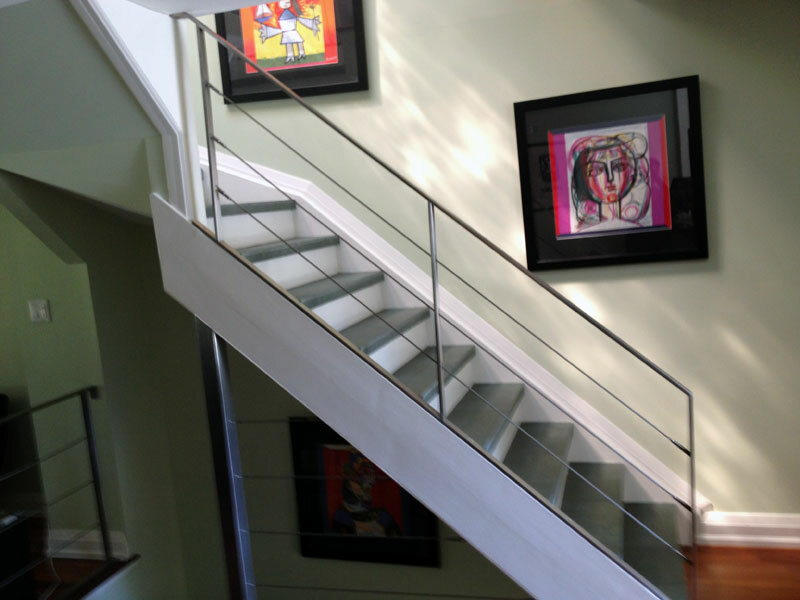 We know you’ll find an inspiration for your next project.